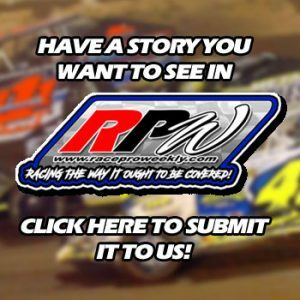 Story By: SHAWN BROUSE / PORT ROYAL SPEEDWAY – PORT ROYAL, PA – Port Royal Speedway will be in action twice this weekend, coming up on Saturday, April 21 with Open Wheel Madness $1 Hot Dog Night and again on Sunday, April 22 when the oval welcomes the cars and stars of the Lucas Oil Dirt Late Model Challenge Series sponsored by Moon Shine Camo. 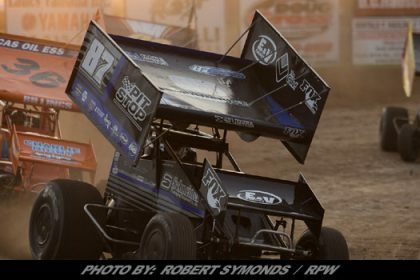 Saturday’s show will feature the first of three Open Wheel Madness programs on the season, featuring the Weikert’s Livestock 410 sprints in a $4,000 to win main event, the Creasy Signs PASS/IMCA 305 sprints and the popular URC Sprints. 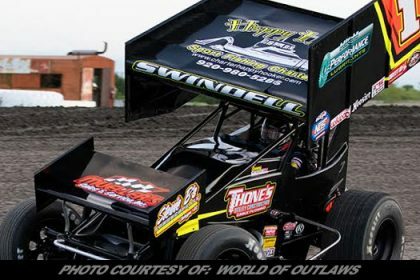 It will be the first of three appearances at the track this season by the 360 c.i. URC Sprints. 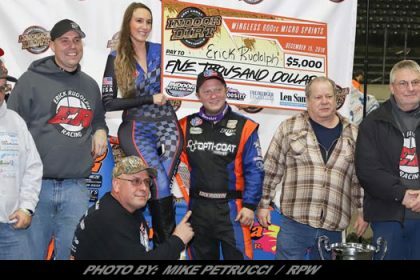 And then on Sunday, the track opens its gates to the national stars of the Lucas Oil Dirt Late Model Challenge Series for a $10,000 to win main event. The Mason Dixon Shootout Series limited late models are also on the special Sunday program with all gates opening at 2 pm. Gates on Saturday open at 3 pm. 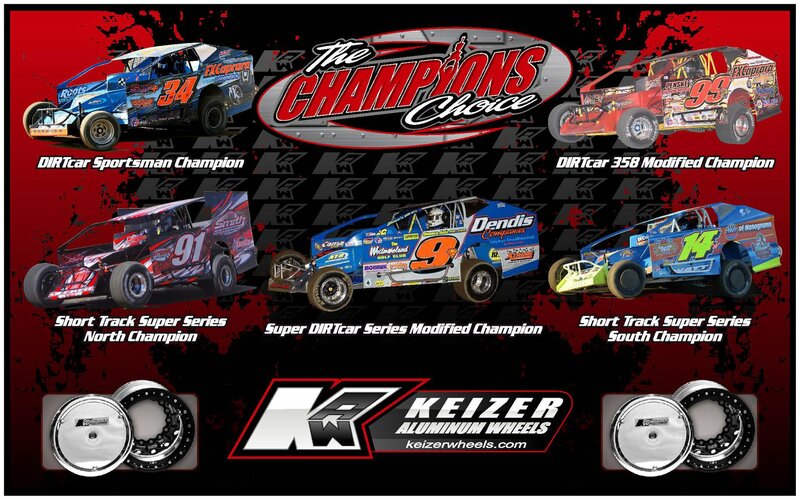 Both racing programs begin at 6 pm. Adult general admission on Saturday is set at $17 with students ages 12 – 18 admitted for $7. Sunday adult general admission is $25 with students priced at $10. 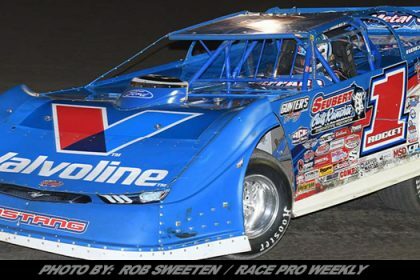 Jonathan Davenport of Blairsville, Georgia, is the current Lucas Oil Dirt Late Model Series national points leader as the tour heads into Port Royal Speedway on Sunday. 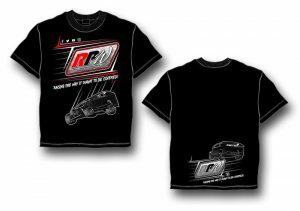 “Kid Rocket,” Josh Richards follows Davenport in the current standings followed by Earl Pearson Jr., Brandon Sheppard and Kyle Bronson. 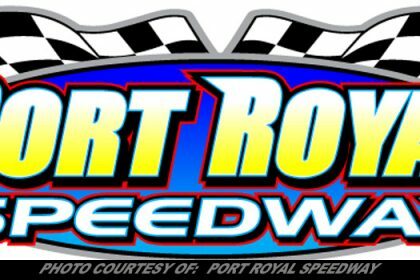 Combined with local stars like Jeff Rine, Coleby Frye, Dylan Yoder and others, one of the stoutest fields of late models anywhere at any time in the country is expected to be in competition at Port Royal Speedway for the show on April 22. 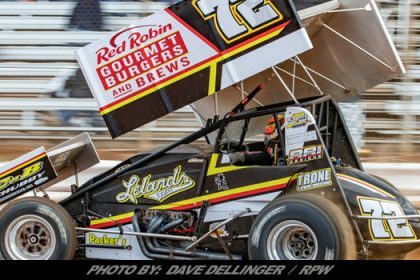 Curt Michael is the current URC Sprint series point leader as the tour hits Port Royal on Saturday night. 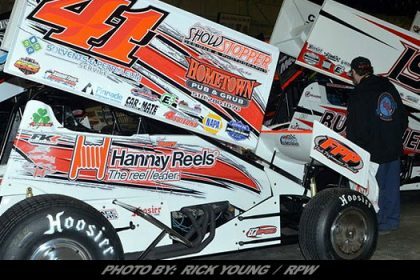 The Saturday show at The Port will be just the second overall show of the early season for the URC circuit. 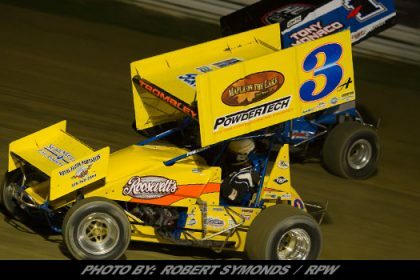 It is expected that at least a few regular Port Royal 410 sprint drivers will compete in both the 410 and URC 360 sprint divisions on Saturday night.